Imagine waking up surrounded by 3 volcanoes with the smell of pan (bread) baking in old ovens and the songs of local birds as they welcome the sunrise. 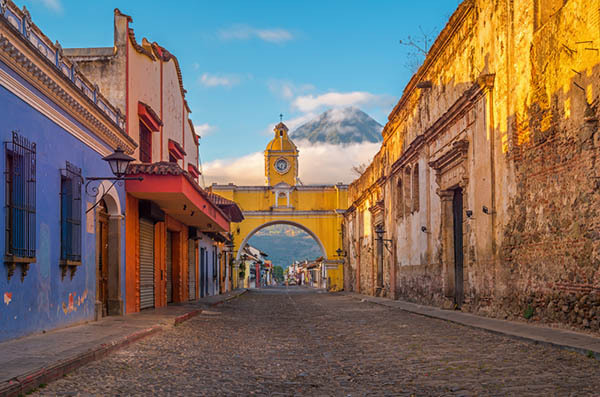 If that's what you are imagining, you must be in La Antigua, a small city in south central Guatemala known for its colonial and Spanish baroque architecture, active and dormant volcanoes, multi-colored buildings, secret doorways and warm people. It has also been designated a UNESCO World Heritage Site. This is where you will be based during the week as you travel out to areas where medical care is scarce and dental care is almost non-existent. Please join us as we care for the people of Antigua, many of whom suffered greatly during the 2018 volcanic eruptions that left many families without their loved ones and villages covered in ash. 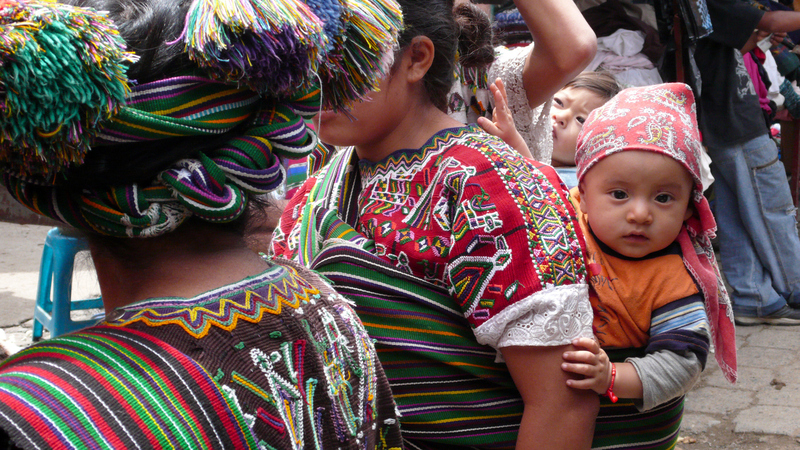 Clinics will take place in the beautiful valleys around La Antigua and in schools and orphanages near the city. Many of your patients will come from the indigenous tribes in the area; others will have been greatly affected by the most volcano and those in the not so distant past. This area has seen great hardship and great loss and your team will make a tremendous difference in your patient's life. You will have the opportunity to provide medical care, dental care, and health and hygiene education to hundreds of patients during the week - are you up for the challenge? Your reward will be the hugs and laughter of the children and the shy smiles of their parents as they thank you for caring enough to help their families. 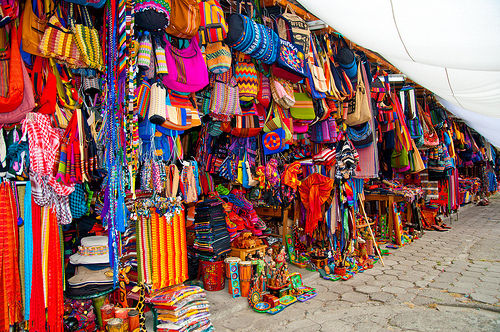 EXCLUSIVE IMR PROGRAM EXTENSION You're venturing around the globe, have you considered extending your stay a few additional days to visit some of Guatemala's top spots? Join IMR on an exclusive four-day extension! Ready yourself for an adventure of a lifetime as you explore the Panajachel lake region, visit local coffee plantations, and discover one of the most prestigious archeological sites in the world— Tikal. 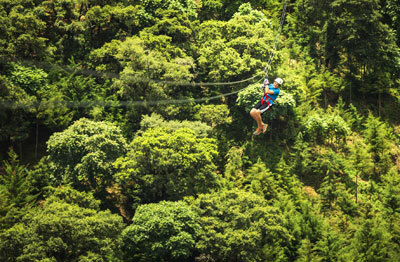 Lose yourself in the wonder of this mystical site located deep in the Guatemalan rainforest! Please note: Independent flight arrangements should not be made until after the group flight is booked. You will be notified about the group flight at the Early Bird deadline. If you are planning on flying independently and want to book your flight in advance, please contact Worldwide Navigators at travel@worldwidenavigators,com for the most up-to-date trip information before you book your independent flight. Thank you. You will fly into Guatemala City and travel to the vibrant city of Antigua, about 45 minutes by taxi, commercial shuttle, or IMR arranged transportation. You and your team will be staying in Antigua for the week in a beautiful hotel. Antigua is a beautiful Colonial city with cobblestone streets and an old-world feel that will help you recharge after a busy day in clinic. Plan to arrive in Antigua by 5:00 pm to join your team for dinner and an orientation meeting to help prepare you for the amazing work you will be doing during your trip. Unfortunately, eligibility for the $200 savings on this trip is no longer available after Oct 8th, 2019. Before Oct 8th, 2019: YES! IMR will arrange your international flight on a "group" ticket at your request! IMR Group Flight: In order to qualify for the IMR Group Flight, you will need to reach 50% of the required donation on or before Oct 8th, 2019. Early Bird Special: A discount of $200 is awarded to team members who raise / pay 50% of the required donation on or before Oct 8th, 2019.